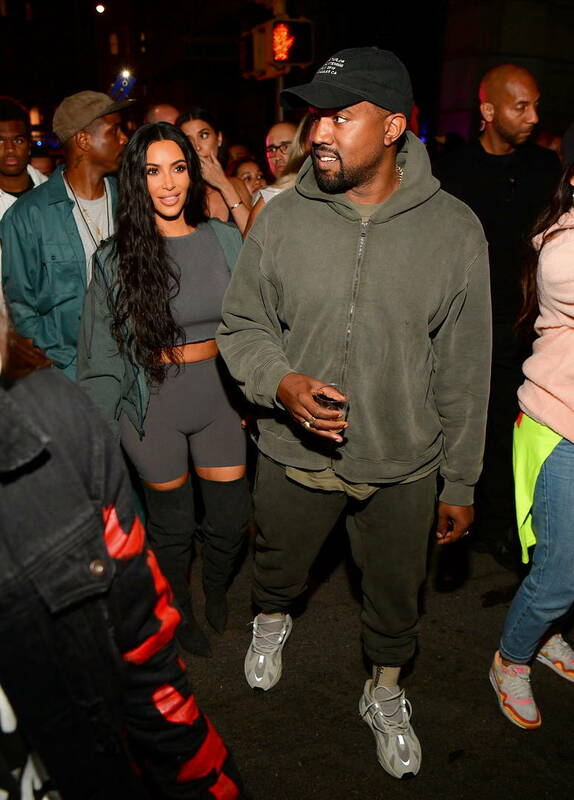 Kim Kardashian On Kanye West Being Bipolar: “It Is An Emotional Process"
Home>Entertainment> Kim Kardashian On Kanye West Being Bipolar: “It Is An Emotional Process"
When it comes to medicating himself for bipolar, Kim detailed how it's simply not an option for him since it throws off his creative process. "It just changes who he is. Traveling a lot does set it off, so he doesn’t travel as much as he used to,” Kim added. “But honestly, I never want to speak for him, because I am not in his mind. But I think some of the hurtful things that I read online … What is she doing? She’s not stopping him. … Like it’s my fault if he does or says something that they don’t agree with? That’s my husband. I share every opinion that I have and let him know when I think something’s wrong." When it comes to Kanye being "in the middle of a bipolar episode" she detailed how she does everything she can to diffuse the situation and help make things calmer. ENTERTAINMENT Kim Kardashian On Kanye West Being Bipolar: “It Is An Emotional Process"